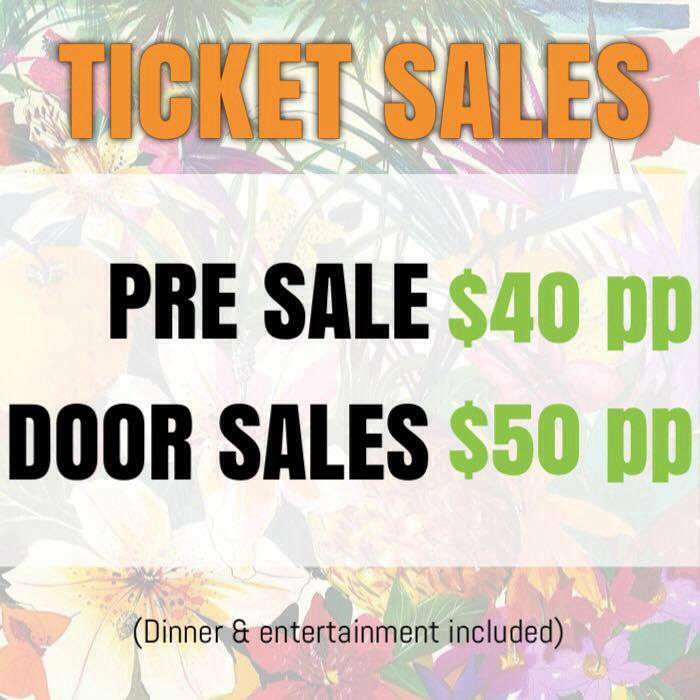 There is just over 24 hours left to purchase your pre-sale tickets to our PWA Aloha Night 2017! Previous Post Introducing the Wild Card Trio! Next Post PWA Aloha Night!